“The biggest mistake people make when they start running, jogging, or some other exercise program is just reaching into the closet and pulling out an old pair of sneakers,” says Tracie Rodgers, PhD, spokeswoman for the American Council on Exercise. 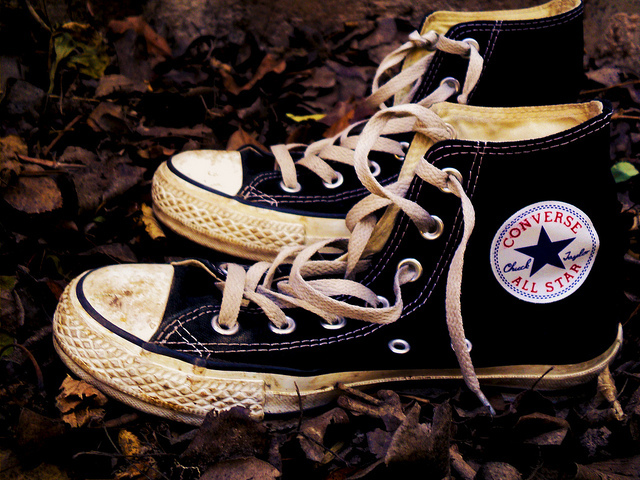 An old, worn-out pair of shoes might no longer provide the proper support you need. Your feet may sag on the inside and the shoes may also not be the right size, either squashing your toes at the top, or being to big that your foot slides around inside. Furthermore, those shoes might not be appropriate for the specific activity you chose and will limit you from performing to the best of your abilities. Your workout shoes should be your workout shoes and that alone, not shoes for running errands or gong to work, you should have a separate pair for activities similar to those. 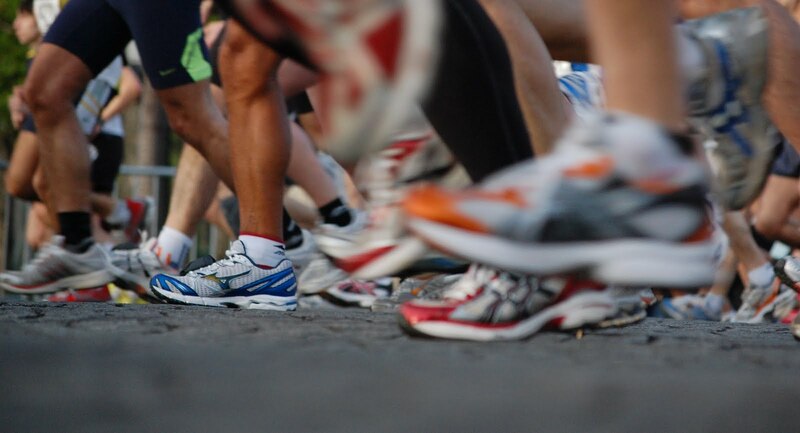 If you wear your running shoes all the time, they will wear out much faster than when your just exercising or running. 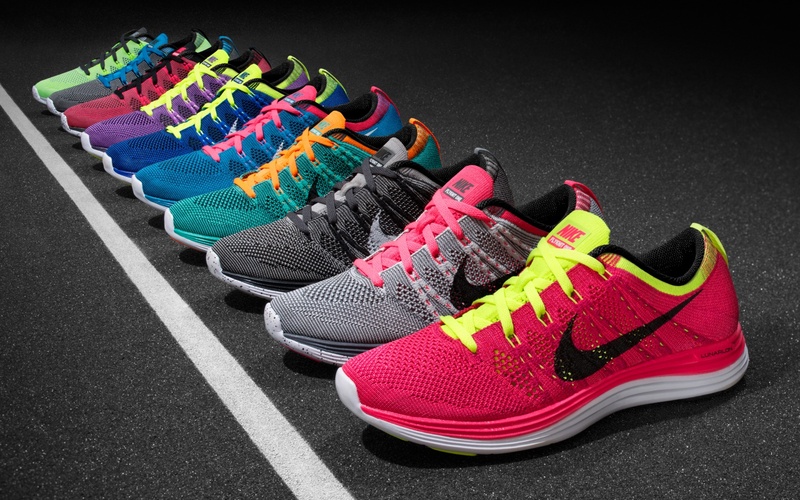 Buy a pair of casual tennis shoes that look nice, but aren’t for working out in. This will ensure that the quality of the shoes lasts much longer, hopefully saving you from constantly needing to purchase new running shoes. Not replacing shoes often enough is yet another common mistake. Most people are under the impression that they should replace their workout shoes when they start to get dirty and look bad, but they would be 100% wrong! Shoes start to break down even while they’re still looking good, however, the support has vanished. You will most likely begin to feel aches and pains in your back, hip, and knees. Most experts recommend that runners replace their shoes every 300-500 miles, so about every 8-12 months depending on how active you are. I’m sure nearly all of you, including myself, pick your shoes based on how they look and what brand they are. Most of us will get caught up in which shoe will look the best rather than which shoe will perform the best. I recommend doing some online research if you are looking into buying an expensive pair of shoes and see what other people have to say about the pair of tennis you’re looking to buy. Also, most sport stores have employees who can help you choose a shoe that would be most appropriate for the shape of your foot and the way you run. As a basketball player, I see my fellow teammates do this kinda stuff all the time. They wear cracked shoes, old shoes, and shoes that don’t even fit because of looks, appearance, and the apparent “respect” they get for wearing flashy kicks. And most of them have foot problems because of it, and this is especially problematic since we do run so much as basketball players. Great read! I definitely agree, I see more and more people every day wearing shoes that are inappropriate for their workout because their are blinded by the “coolness” of their shoes. I’m glad you enjoyed this post! I totally agree. If I don’t get new workout shoes every 2 to 3 months I pay for it. Great tip. Shoes definitely are a major part of any workout and it’s absolutely worth it to purchase new shoes often, despite their price. In the long run it can save you from having to pay for a huge medical bill for an injury while running that could have easily be prevented. Also, Clairaprichard, thanks for nominating me! I am truly grateful that you have noticed my blog and taken the time to enter me, I really appreciate it! Thank you so much Kristie, I truly appreciate it!